#13 Idolatry 2 - Defining it | Manna - "What is it?" 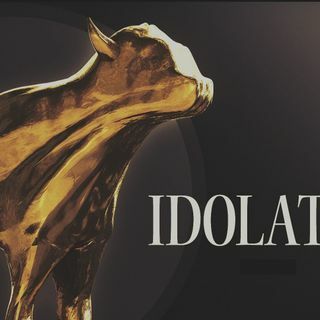 What is Idolatry? Time to define it. Theologically, Idolatry is any system of worship based on idols, set up by and powered by Satan, for the only purpose of usurping worship from the one and true and living God by systematically debasing man and dishonoring God.